this was a lesson that Curtis had learned to be true. he would shoot up and then race out on a leafy limb. he could relax, gaze on and practiced he was at what he knew. he knew how to get there and which roads to roam. with him stuck out on the branch and precariously perched on his leafy limb. it was difficult to face his fear and this Curtis thoroughly knew. Curtis felt ready to front his fears and answer his fearful whys. Why could he not get down when he found it so easy to go up? His allies reassured him his problem was a minor hiccup. 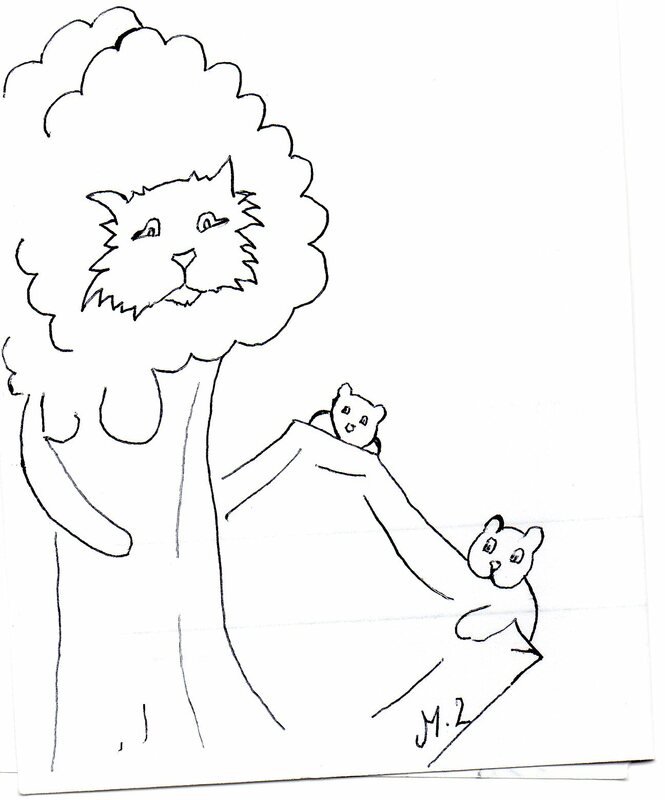 and soon Curtis found he could climb down from that loved leafy limb.